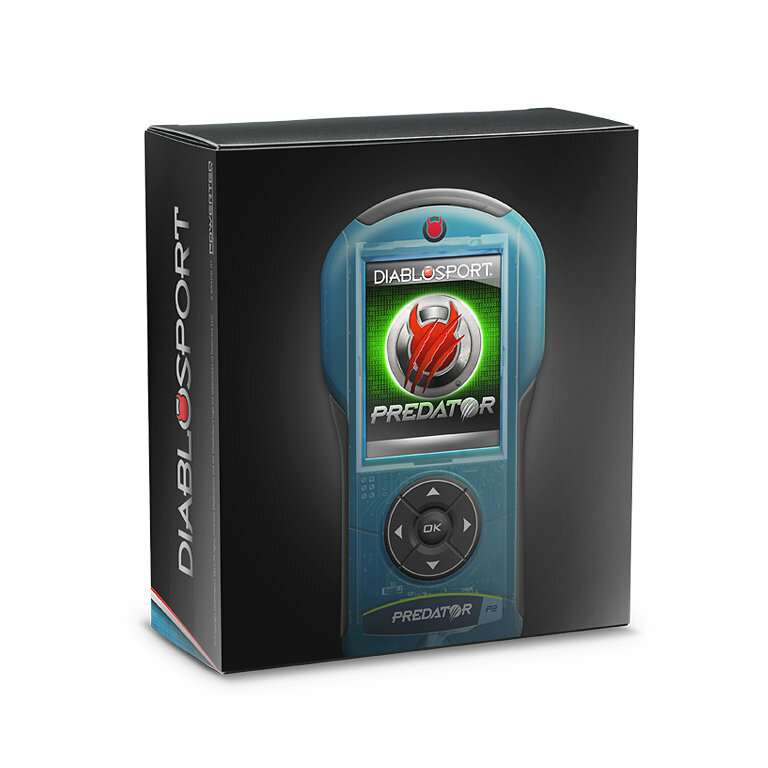 Diablosport Predator 2 has engineered their tunes to get you the best calibration for whatever you need your Jeep to do. We know that customization is a huge part of the Jeep culture and the Predator 2 will be that modification that takes you to the next level! Whether you just want more power for the highway, to make it over the hills without downshifting, tackling your favorite trails with improved throttle sensitivity, or if you need some more low end torque to tow your trailer to your favorite camping spot, Predator 2 has you covered. This Tuning Programmer Provides the most horsepower per dollar of any upgrade you do to your Jeep. We know you need all the calibration options and the ability to read and clear trouble codes to stay in tune with your vehicle. The Predator 2 comes preloaded with powerful tuning. The Predator 2 programmer gives your Wrangler the power it needs on or off-road, as well as complete control over its electronics. You can calibrate for bigger wheels and tires, new gears, disable the TPMS, and a ton more. Equip your ride with Power You Can Feel from DiabloSport with the Predator 2. 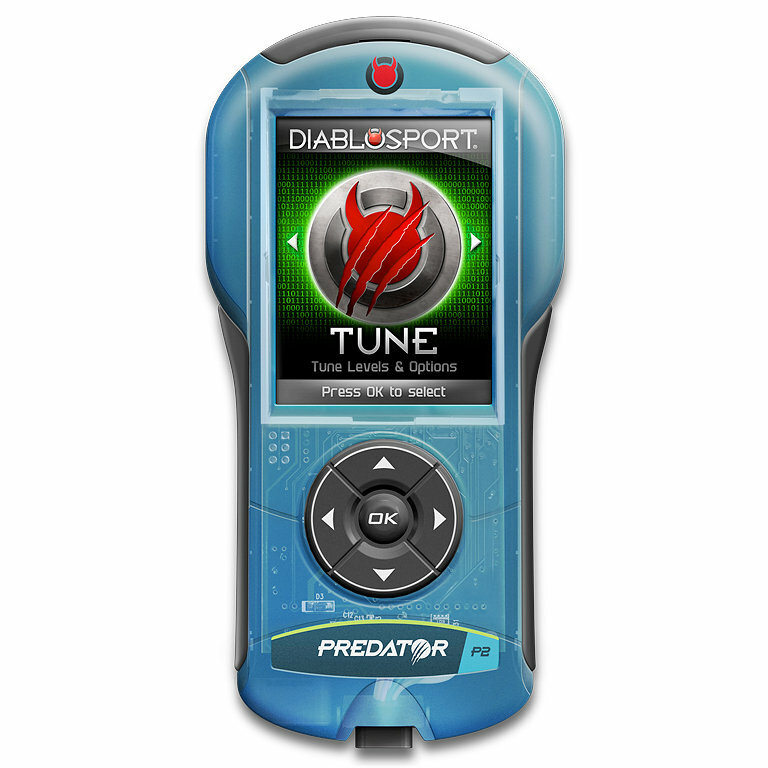 Optimal Performance: With the Diablosport Predator 2 Tuner, you will get the maximum performance your Jeep can offer. This adjustable performance tuner allows you to get performance gains you can feel. The Tuner Delivers performance tuning for Economy, Towing, Daily Driving, & Extreme Tuning. 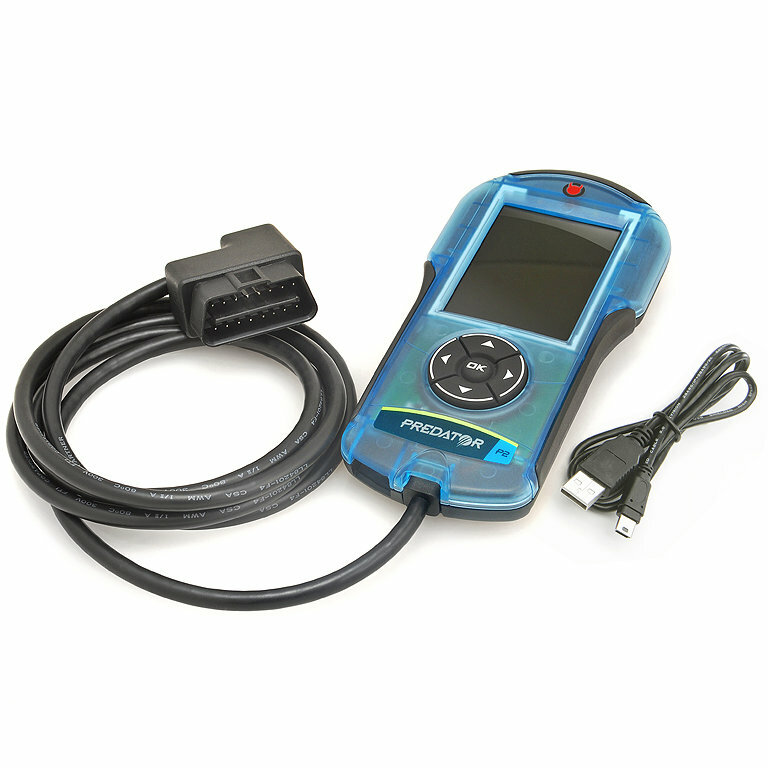 Diagnose Trouble: You can use the Diablosport Predator 2 Tuner to quickly read and clear diagnostic codes from your Jeep Wrangler TJ & JK. With its simple plug and play installation USB cord, you can save yourself time and money by making sure your Jeep is in good working order. Customize to Suit Your Needs: With its easy to use, 5-button interface, the Diablosport Predator 2 puts you in complete control of your Wrangler Jeep. You can use it to adjust a number of performance options such as shift points and shift firmness. You can even make adjustments for aftermarket tires and gear ratios, and disable TPMS, and much more!